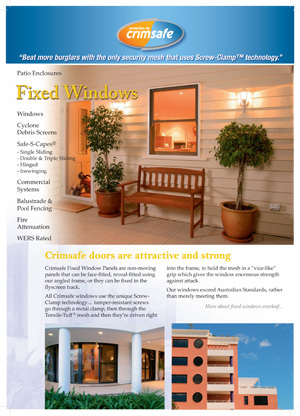 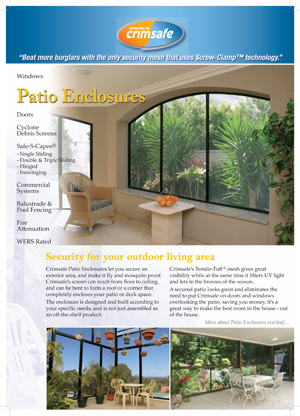 The most effective security screen in the world custom-made for your castle right here on Oahu for both residential and commercial application. 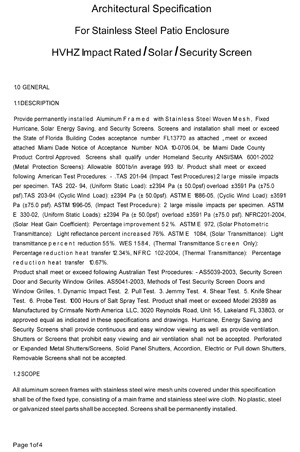 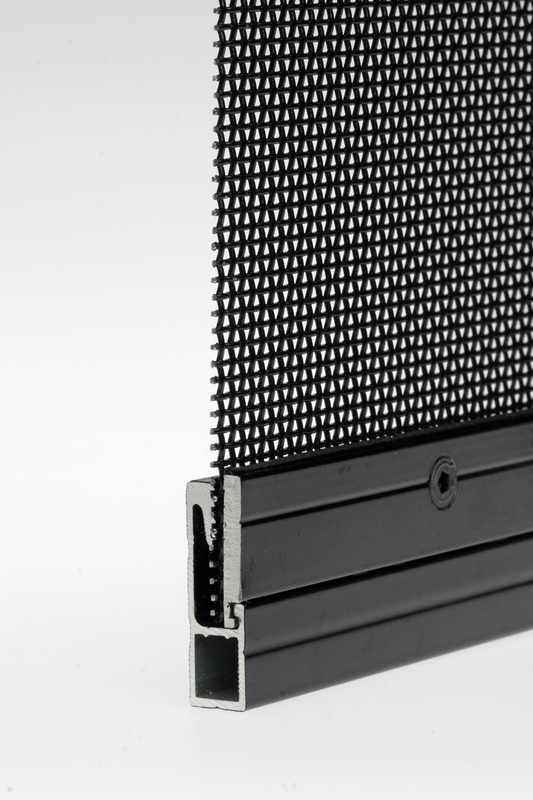 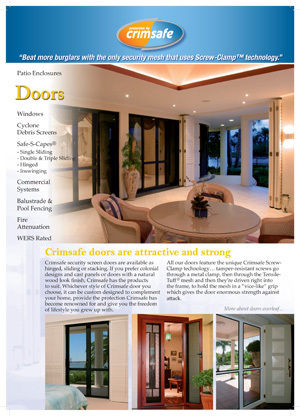 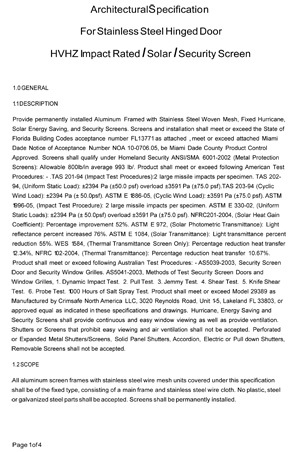 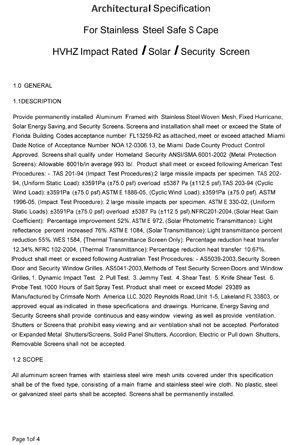 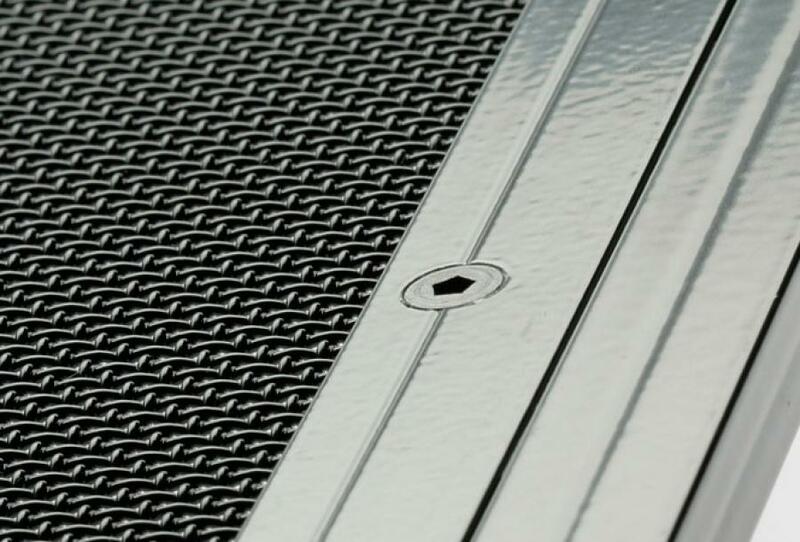 The major difference between the Crimsafe screens and any other security/storm screens on the market is Crimsafe’s proprietary “Screw Clamp” design that sinks its serrated jaw frame into the 304 Tensile-Tuff stainless screen mesh (like a vice-like grip) once the screws are fastened into the frame during production. 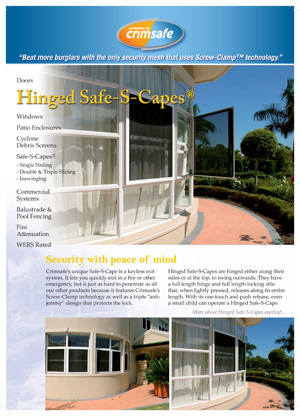 This design affords for maximum performance and protection.